TURN KEY!!! Remodeled, Beautiful Condo featuring 2 bedrooms, 2 bathrooms, in-unit laundry room and detached 2 car garage. 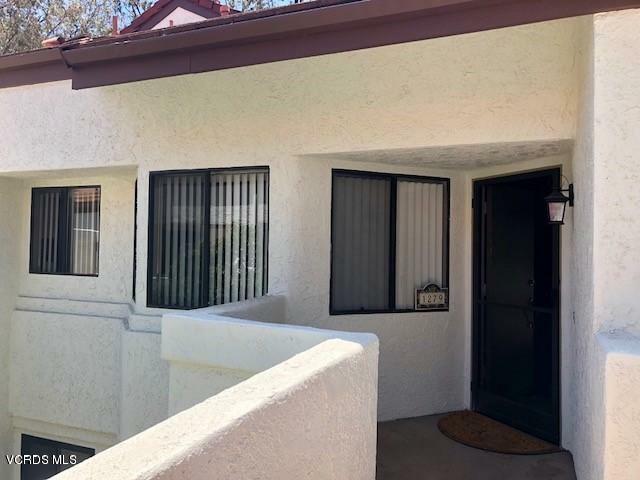 This condo is completely remodeled with upgraded kitchen, bathrooms, flooring, paint, granite counter-tops, recessed lighting, new fans, fixtures and appliances. Open floor plan perfect for entertaining. Sliding doors in living room lead to private patio. The complex includes a pool/spa, park-like common area, and RV parking. Conveniently located near Mission Oaks shopping center, walking trails, schools, parks and restaurants.